We visit Michelle Wilson in her North Oakland studio to discuss intersections of art, politics, social and environmental change, and collaboration. 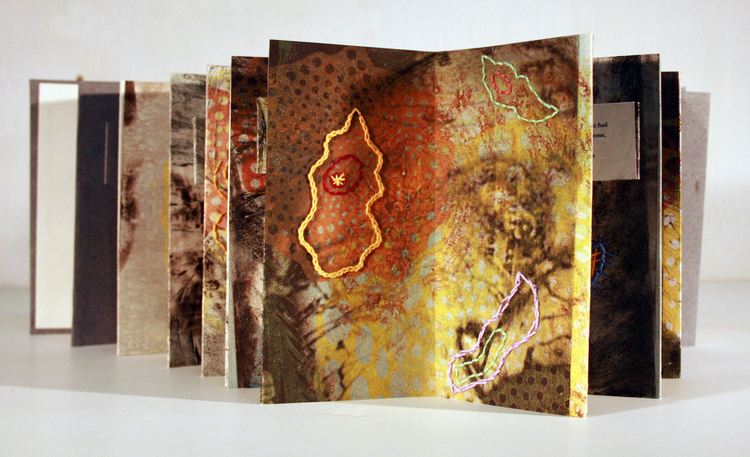 She is a papermaker, printmaker, sculpter, bookmaker, and installation artist. Please visit her website at: http://www.michellewilsonprojects.com.